Cliff a Dutch native having lived in Ireland since ’94 and Louise born and bred on the foothills of the Dublin Mountains, along with their children, have settled in Blackrock a seaside village just south of Dundalk (itself a special area of conservation). As a family, they have walked many of the routes and highly recommend this area not only to other families but the adventurous traveller and enthusiastic rambler. 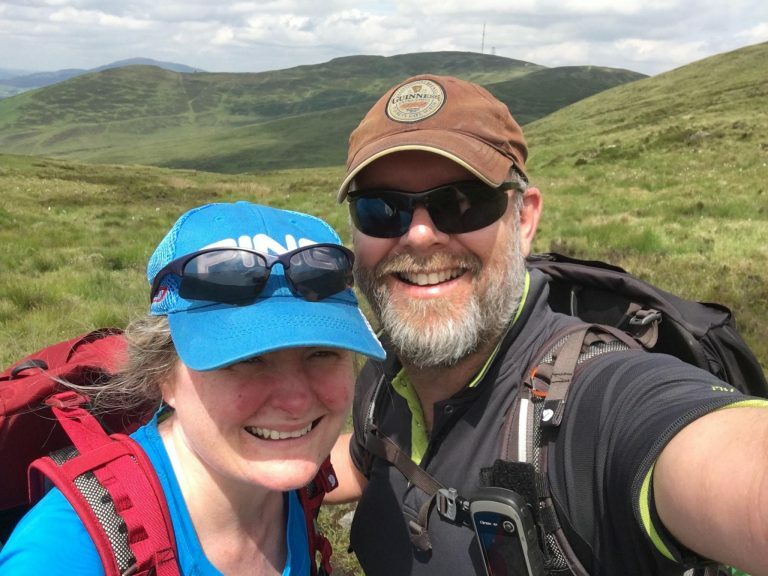 Having lived in Dublin, with proximity to the Wicklow Mountains and in West Cork, near the mountains of Kerry and the Cork coast, relocation to County Louth in the north-east had some welcome surprises for Cliff and Louise Wayenberg. They found the landscapes of this area not only breath-taking but steeped in myth, legend and history. From the rolling hills of the Cooley’s, a patchwork quilt of colour, to the magnificent Mourne Mountains sweeping down to the sea. Outdoor and avid hiking and trekking enthusiasts, they were inspired by the legends and history of the area. From the ancient days of the Táin Bó Cúailnge (Cooley Cattle Raid) and Cú Chulainn to the later influence of the Vikings visible in the nearby Carlingford Lough. 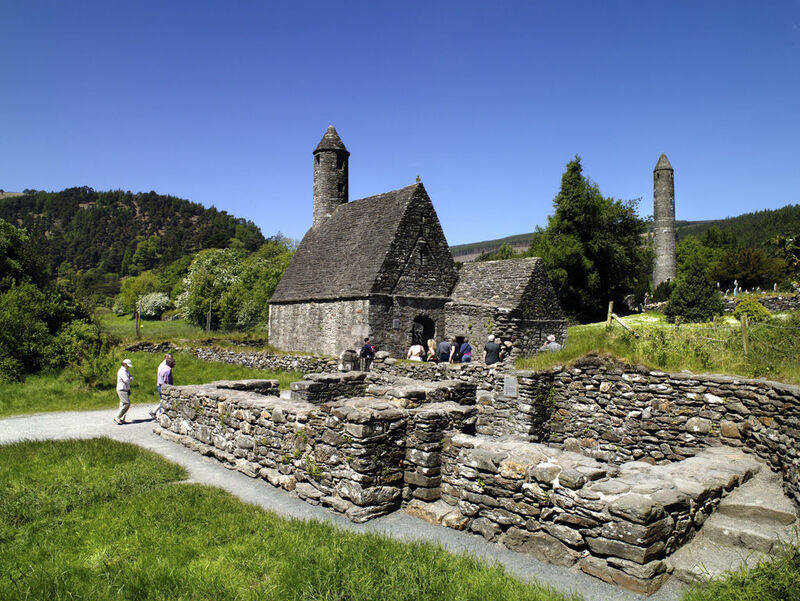 Not only did the mythology endear them to the area, but also the number of historic sites in the county, including religious sites such as Monasterboice and Mellifont Abbey. They are also just a short drive from the Boyne Valley with the famous Newgrange Mesolithic monument (did you know they predate the pyramids of Giza!) and the ‘Battle of the Boyne’ visitor’s centre and museum.